1. Influence marketing is a trend which is getting in to B2B markets recently. The trend of influence marketing has been set in the market by B2C companies and is followed by B2B companies. Influence marketing is conducted by people influencing the trends in the market and will be ready to aid B2B companies to bank on their influence. 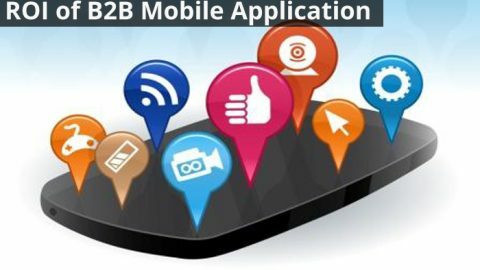 This is the need of the hour as B2B companies have less reach on the digital realm. 2. Agile marketing is yet another trend that B2B markets are trying to pitch in. It is all about working smartly and quickly. This trend was set in by software engineers to finish their projects on time. Agile marketing will help B2B markets to break away from traditional barriers within organizations. This will aid them in adopting better collaborations clients and with departments within the organization for better sales. 3. Social media marketing is gearing up momentum with B2B companies in the market based on its success with B2C companies. Social media marketing is the best option in the digital media environment for B2B companies. It has a larger span of reach in the market with present day customers being social media savvy. 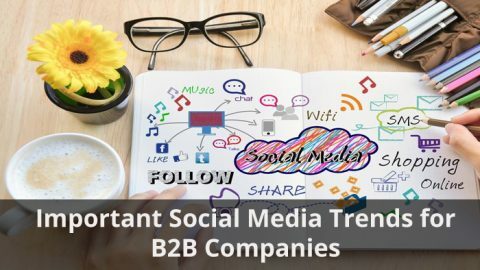 The marketing on LinkedIn, Facebook, Twitter provides better opportunities to B2B companies and this trend is here to stay. 4. Next Generation Marketing Automation Tools is another fast growing trend in marketing of B2B companies. 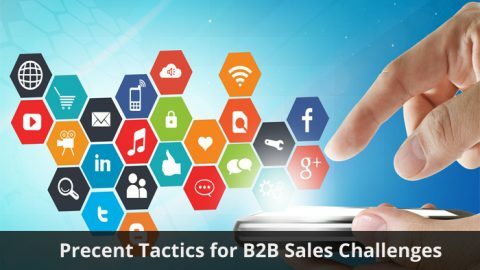 These aid the companies to generate leads and nurture them, to manage cross channel campaigns, to collect customer intelligence and to drive eCommerce revenue generation. 5. Marketing for B2B companies can be done by experienced professionals from outside the company. 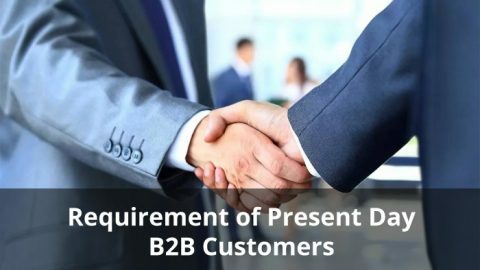 This is an upcoming trend in the market which helps in avoiding the bureaucracy within the organization and makes marketing of B2B companies easier. The external expertise will deepen the knowledge base of the company which will aid the better growth in terms of sales volume. 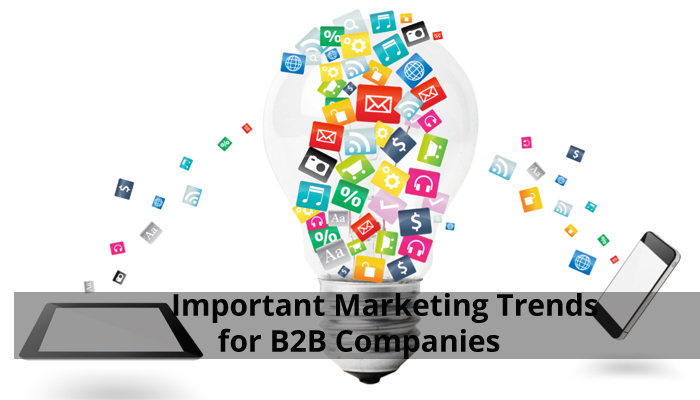 The above set trends of marketing are new to B2B companies yet are the best bet for the organizations in this realm. 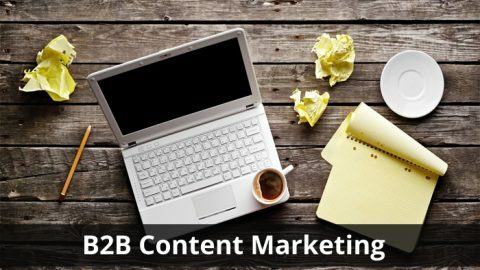 The traditional methods of B2B marketing are getting out of fashion and digital media is aiding the new trends to set in with ease. If the trend is accommodated well the B2B companies will be benefited with better results.